We know lighting, whether it's indoor lighting, commercial lighting or landscape lighting, we want to help you create the perfect ambiance in your outdoor space. Most of the landscape lighting is low-voltage, operating on 12, 24 or 36V systems with 12V being most popular. Low voltage lighting is safer than the traditional indoor system which can be 120v or higher. 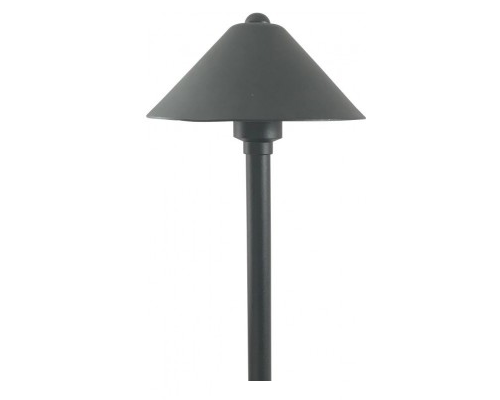 Installing landscape lighting can be easy to moderately difficult. You must pay close attention to plumbing lines, gas lines and or other buried electrical lines. It is always imperative to lay your job out before you dig and call your local utility companies to have the underground utilities marked. Be sure to check with your local government, in many states you must permit your landscape lighting installation. 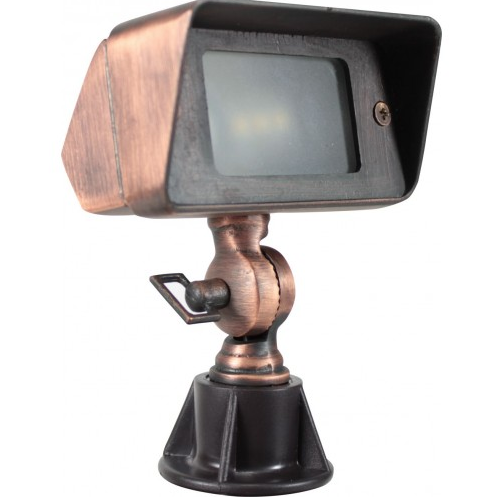 Landscape lighting comes in many different types, styles and colors. We offer Pathway lights, bullet lights, step lights, underground lights and moon lights. Choosing your landscape lighting can be a daunting task, remember to call and ask the experts for help!